We supply, install and service home and office air conditioners. 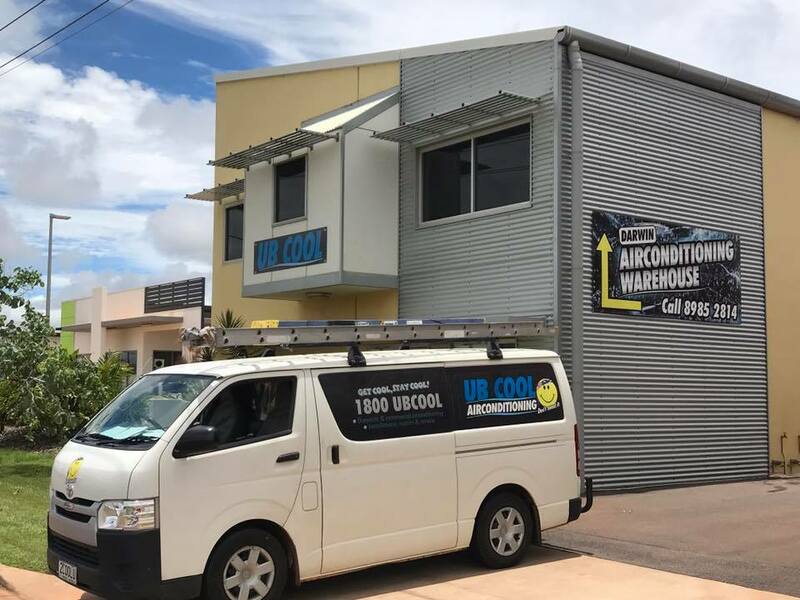 Making Darwin a cool place to live since 2009, you'll love our range of quality products, competitive pricing, and reliable after sales service. 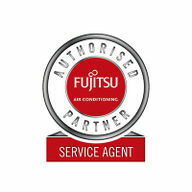 You don’t have to be an existing customer to use our services and repairs centre. We fix and replace air conditioning units with or without warranty. Check the warranty details of your air conditioner, and send us a warranty repair request. Our focus on providing a superior level of workmanship and service has seen our team grow to over 15 qualified technicians and support staff. Directed by Steve and Eyve Johnstone, we were honoured to receive the Northern Territory Telstra Small Business Award for 2014. Mega moving sale, a new team of electricians and our new premises. It's all happening at UB Cool and Darwin Air Conditioning Warehouse.